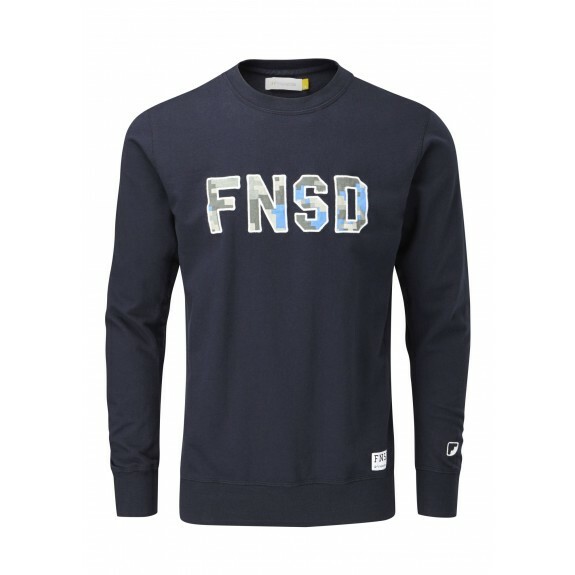 Lightweight 200g 100% cotton loopback jersey with contrast camo applique FNSD on the chest, F logo embroidered on the sleeve at the cuff plus FNSD tab to hem. Available in light grey marl and navy. Please note: Sleeve measurements for Raglan Sleeved garments are taken from the side edge of the collar to the cuff. Length measurements for all garments are taken from the side edge of collar to the hem.